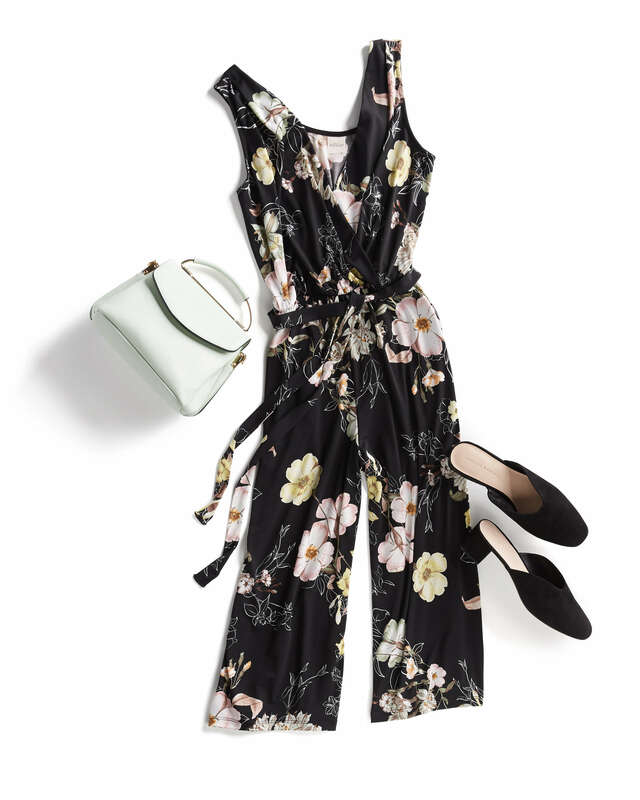 Any ideas on what to wear to a summer party? Summer is all about soirees and celebrations, ranging from casual cookouts to fancy festivities. No matter the occasion, we’ve got you covered with new and exciting outfit suggestions for summer partying. Read on to see our tips on what to wear to a summer party! Partner a pair of printed shorts, tie-front top, beachy bag and colorful sandals for a laidback look that will keep you comfortable from appetizers to au revoir. Accessories are a great way to to elevate your everyday ensemble for a more sumptuous social gathering. Boost your basic wrap dress with a pop of color pump, bold jewels and an embroidered clutch. A glam gala calls for your favored LBD or black jumpsuit. Add some elegance with a sparkly statement necklace, shimmery slingbacks, an embellished evening bag. Consider yourself #swankyselfie ready. What kind of party are you headed to this summer? Schedule a Fix and let your Stylist know! The post Any ideas on what to wear to a summer party? appeared first on Stitch Fix Style.